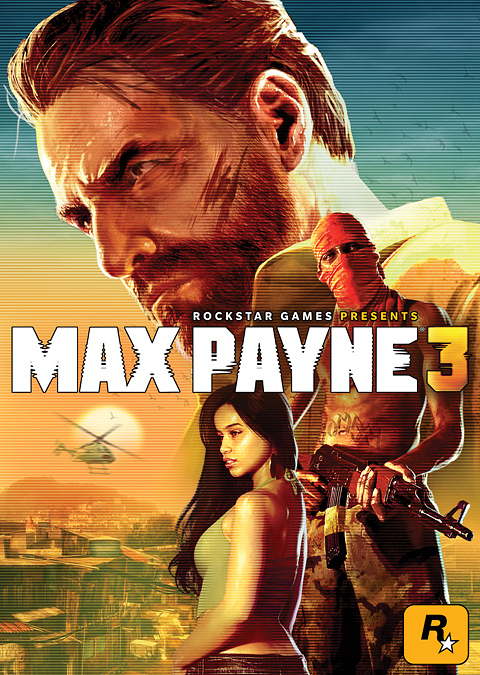 We've got the final box art for Max Payne 3. Fans of the series might want to avert their eyes. See that image at right? Or perhaps its embiggened cousin down below? That's the final box art for upcoming shooter Max Payne 3, as tweeted by Rockstar Games' official Twitter account yesterday. Now before you comment on the piece, run a Google Image Search for "max payne box art." Notice anything interesting there? The art for the first two Max Payne titles -- released in 2001 and 2003, respectively -- depicts a solemn, gritty, monochromatic noir experience, all whites and blacks with striking splashes of red. That set a perfect mood for the games, which were shooters, yes, but also gripping, pulp-esque portrayals of one cop's descent into madness in search of justice for his slain family and the shambles his life had become. This new box art, by comparison, may as well be a picture of a puppy wrestling with a basket full of balloons. The image is actively sunny, and Max looks like a slightly more haggard Gregory Peck circa 1962. 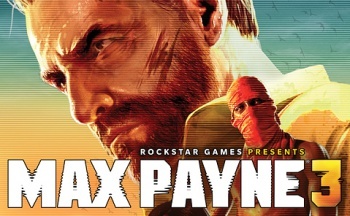 It could easily double as the box art for the (momentarily) fictitious Max Payne's Ibiza Holiday -- and even if you drop the hyperbole, the game you would expect based purely on that box art is more "homogenized, heroic gunfight" than "psychologically-charged druggie cop cleanses his sins via bullet-time acrobatic death dealing." I won't judge the final game based purely on this box art, but this is certainly not the good ol' Max I grew up with. And that's before we even mention the man's unshaven-as-charmingly-roguish style. It's gonna take a whole lot of shrieking, dead infants to wash away the bitter taste of this thing.